We embellish our apparel with pride. Need to see it to believe it? 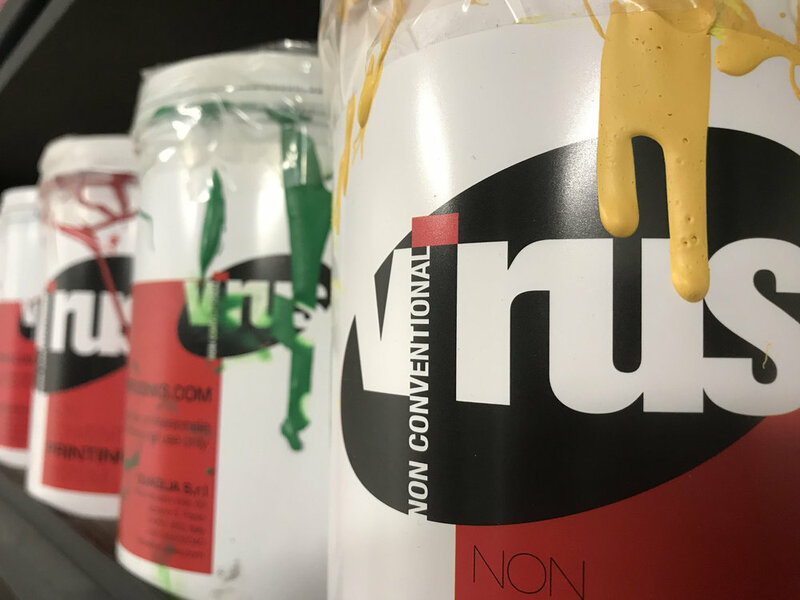 Virus is transparent about the quality of their products and have provided us with their Ink Certifications.